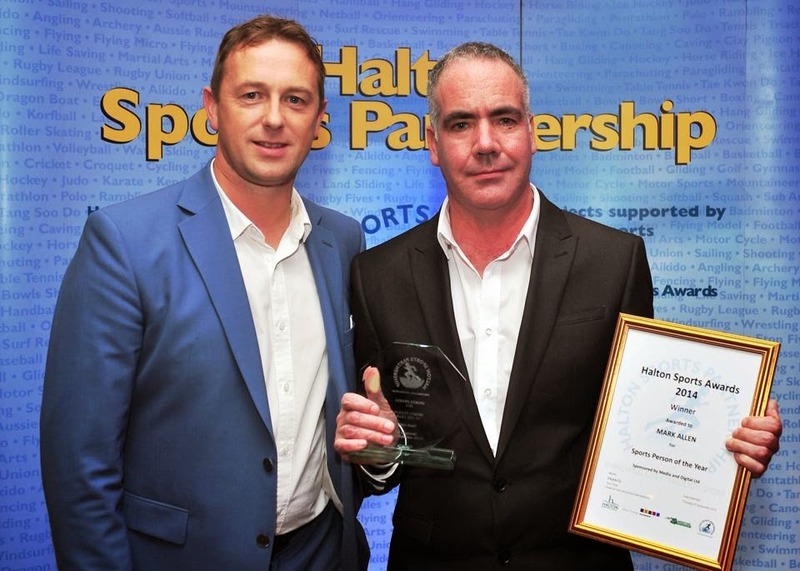 Hello, I suppose the big news is I am Halton Sports Person of the Year 2014. It was for the double gold and silver I won at the European Transplant Games in Lithuania and the bronze medal I won at the British Transplant Games as well as the silver hard bat doubles awards locally. I attended a lovely ceremony with my friend Claire at The Select Security Stadium. And we got a roast dinner before the awards. 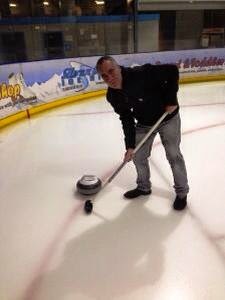 I wasn't driving, so utilised the bar!